Consolidation is a symptom of the digital age. Communication providers are pitted in a battle royale-type scenario – expand portfolios to be the last “man” standing. This competitive space can expect to see the mergers and acquisitions continue as service providers seek the creation of the perfect portfolio. Vonage announced the acquisition of TokBox. 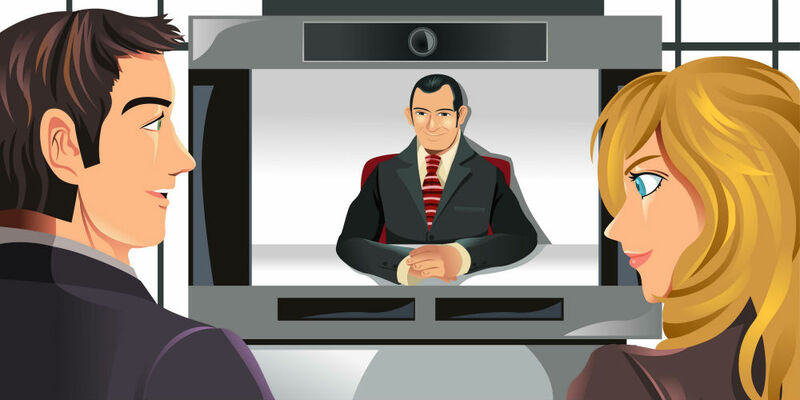 The $35 million all-cash transaction delivers Vonage a San Francisco-based company wooing with its WebRTC programmable video. The purchase places Vonage in the upper echelon of video API providers, extending the platform’s “skill set” to more than voice, SMS and IP messaging. The addition also puts Vonage in a strong position to tap into the U.S. programmable video market, a space the IDC values at $7.4 billion by 2022. And, Tokbox built a strong reputation in the enterprise video space, with over 2,000 customers leveraging its applications across the globe. Mark Winther, VP Telecom Consulting for IDC, commented, "Already a strong provider in programmable SMS, voice and IP messaging, this strategic move by Vonage builds out its portfolio of cloud communications capabilities. TokBox extends Vonage's ability to gain share in the fast growing CPaaS market with a set of interactive video APIs and a customer base that proves the value of programmable video communications." Vonage is not shy about its gameplan: expanding via acquisition. This is certainly a theme in the communications arena. Vonage CEO Alan Masarek explained, "The addition of the TokBox team also brings a workforce of skilled technologists to help accelerate our pace of innovation. We are excited to welcome TokBox's team to our growing Vonage family." We live in a real-time, always-on, always plugged in world, and WebRTC is an exceptional way to support this demand. Communication providers must step back and see the big picture, to compete and succeed; the first step is a well-rounded suite of solutions. Get the most riveting headlines of the week. WebRTC World e-News. Delivered to Your Inbox.